This interview took place on April 24th through The Authors' Guild of America and their Book Talk Nation interview series. Click here for an interview with the author. ROBERT J. BEGIEBING is professor of English emeritus at Southern New Hampshire University. 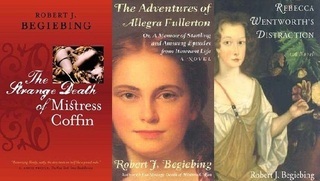 He is the author of eight books, including an historical trilogy set in New England that includes The Strange Death of Mistress Coffin, The Adventures of Allegra Fullerton, and Rebecca Wentworth’s Distraction. In his literary journalism, critic, novelist and memoirist Robert Begiebing offers readers a rare view of American authors at transformative moments in their careers. 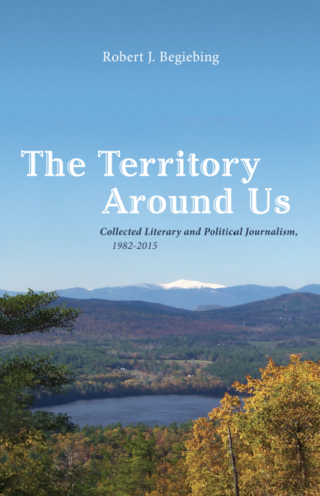 Celebrated New England historian Laurel Thatcher Ulrich, poet Sydney Lea and Maine Poets Laureate Wesley McNair and Baron Wormser, and novelists Merle Drown and Norman Mailer are among the authors profiled and reviewed. Begiebing also addresses issues as significant to us today as they were at the time of original periodical publication: the nature of American conservatism, the political economy of our budgetary priorities, and the looming global ecological crisis. Presenting journalism originally published in Art Times, Harvard Magazine, The Mailer Review, The Maine Times, The New Hampshire Times, The Portsmouth (NH) Sunday Herald, The Southern New Hampshire University Journal, USA Today Magazine, Writing Nature, and World Magazine, this book offers a rich, uncommon collection of three decades of work by an entertaining and independent writer. A Berkshire Boyhood: Neither celebrity-gawk, “misery memoir,” nor confessional melodrama, A Berkshire Boyhood is more reminiscent of such memoirs as Tobias Wolff’s This Boy’s Life, and Emily Fox Gordon’s Are You Happy? 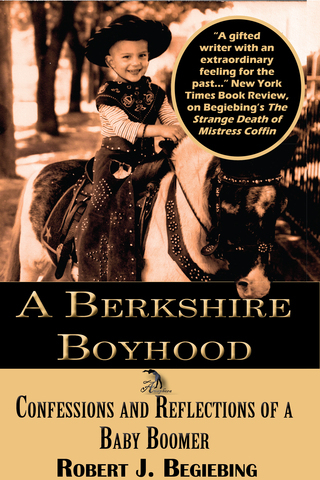 In fact A Berkshire Boyhood will strike readers as a parallel universe to Gordon’s book, her own story of growing up in Williamstown, Massachusetts, as a privileged faculty brat and young girl in the 1950s. Berkshire Boyhood is a boy’s story of growing up from working class roots in that same place and time. 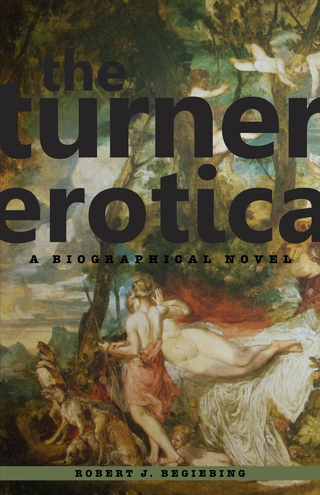 It explores family troubles arising out of the wounds and separations of World War II, ethnic religiosity, and adolescent sexuality (1950s variety). Its deeper appeal comes from our curiosity about the 1950s and the Boomer generation, from fraught relations between that generation and their parents, who fought WWII, from our interest in the influence of landscape on human development, and from a vision of post-war years as a decade seething with the anger and dissent of an incipient counterculture that would explode in the sixties.